"Cascade Foothills" Fine Art Photography Print. A view of the Canadian Cascades from above during the sunset's first blush in the middle of summer. Sometimes the best views come from high above. Snow Capped Mountain Scene Landscape Photograph. 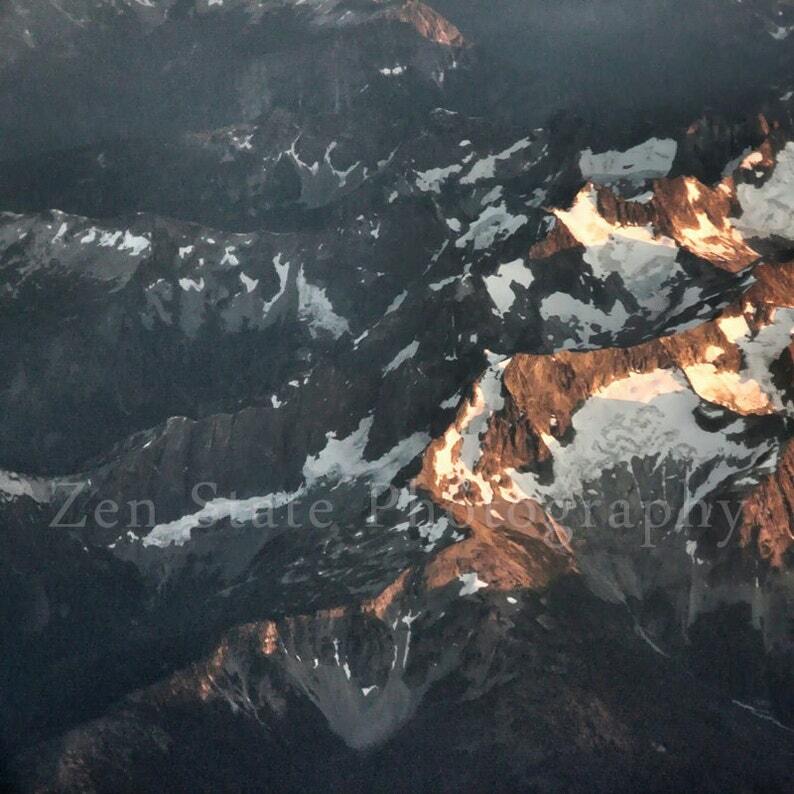 White and Dark Brown Fine Art Print Mountain Photography. Rustic Kitchen Decor Nature Art. Leaf Photograph. Sensual Photography Print. Leaves Fine Art Print. Green and Yellow Unframed Art Print, Framed Photo, Canvas Gallery Print.